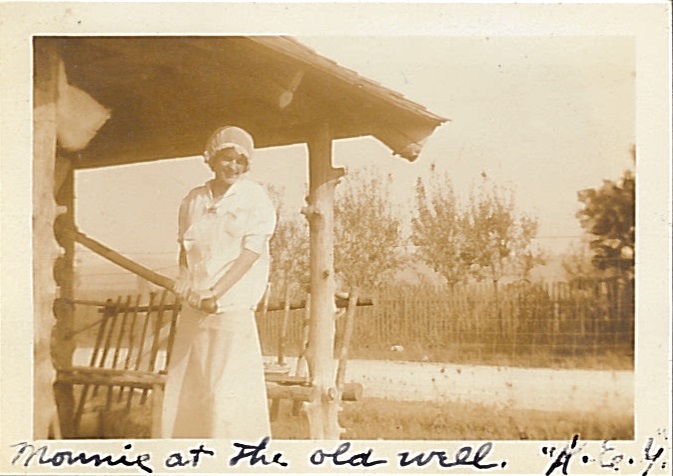 Momie at the old well "K.E.Y"
Undated photograph labeled "Momie at the old well. "K.E.Y." 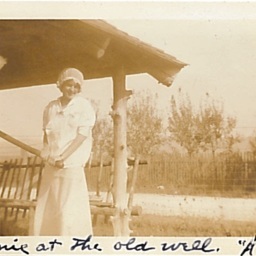 “Momie at the old well "K.E.Y",” Shenandoah County Library Archives, accessed April 22, 2019, http://archives.countylib.org/items/show/8821.